Clear Channel Outdoor is to sponsor the Cannes Lions International Festival of Creativity for the second time, as part of its campaign to promote creativity and out-of-home effectiveness. As part of Clear Channel’s sponsorship of the Outdoor Lions, the winning outdoor creative works will be showcased on interactive digital screens around the festival after they have been announced on Tuesday 21 June at 7pm (6pm BST). Elsewhere in the festival, William Eccleshare, president and chief executive of Clear Channel International, will take part in a Young Lions Masterclass with executives from Abbott Mead Vickers BBDO and McCann Erickson, while Clear Channel is also a supporter of CannesAlso, the photography exhibition judged by Rankin. Eccleshare said: "Our sponsorship of Cannes is further demonstration of our commitment to supporting creativity in out-of-home advertising. Out-of-home is completely reinventing itself as it embraces the newest technologies, and we're looking forward to sharing our thoughts and ideas while being inspired by the very best in the business at this key annual event." 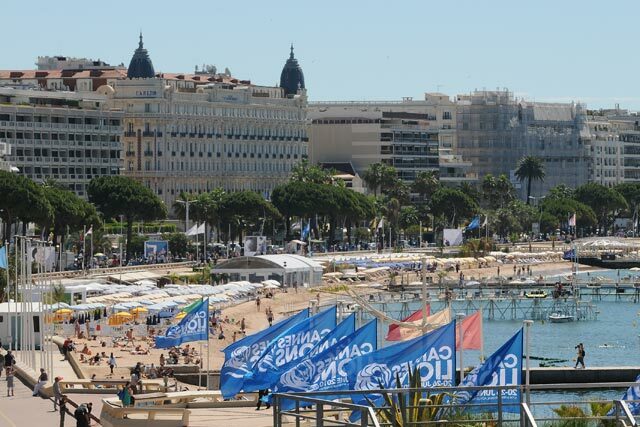 The Cannes Lions festival runs from Sunday 19 June to Saturday 25 June. The awards, or Lions, for Promo & Activation, PR and Direct will be revealed on Monday 20 June, for Radio Media and Outdoor on Tuesday 21 June. On the Wednesday, the winners in the Press, Design and Cyber Lions categories will be announced, while the results in the Film, Film Craft, Creative Effectiveness, and Titanium and Integrated categories will be revealed on the Saturday. Other media owner partners include Microsoft Advertising, Eurosport, Al Jazeera, USA Today and CNN.